Hello all, Anastasia here, I’ve just started a placement here at ADS. I’m currently doing a masters degree in “Outreach and Development for Archaeological Heritage” at the University of Paris 1. I started off in archaeology on a research route (love Neanderthals) but wanted to start working more with the public (I want everyone to love Neanderthals as much as I do). I chose to do a placement at ADS because I wanted to learn more about how we make scientific and historical data accessible and relevant, not just for other archaeologists but also to the public at large. Excavations at Callao Cave in the Philippines, before I discovered the joys of databases. One of the most remarkable things I’ve learnt since starting has been how much work goes into receiving data, processing it for the archives, creating tools for its use and dissemination, migrating old formats into new ones, cleaning up records and keeping everything accessible and understandable for the audiences accessing the data online.…you could say that ADS is a bit like a swan with all the activity that goes on under the water without us seeing (also because everyone here is beautiful obviously!). I’ve also seen how ADS works with infrastructure projects and academic researchers; and how important it is to have a good data management plan as part of any archaeological activity. Over the next 3 months I’ll be working mainly on the ADS library. I’ve spent the last week adding records for the Internet Archaeology journal, which has been a lesson in database management. A lot of the older issues were missing DOIs or articles, some academic authors exist many times in the database under the different guises, or authors with similar names have been mixed up together so it’s quite satisfying identifying and working through these issues, which I’ll be working on as part of the data cleaning process. As someone who only got into digital archaeology in the last couple of years somethings are a little intimidating, like seeing how OASIS and CMS work behind the scenes, but it’s intimidating in the same way as using your trowel for the first time is. 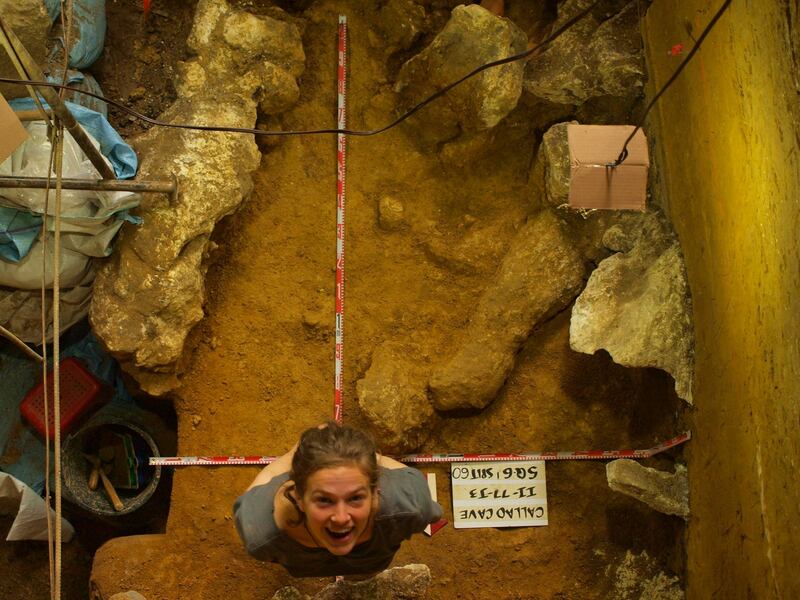 Once you get stuck in it’s enough to make you fall in love with archaeology all over again!